Hitting your ear drums once again, your favorite DeeJay is out with a brand new mixtape! 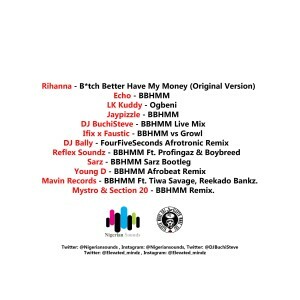 NigerianSounds.com presents DJ Buchi Steve – B*tch Better Have My Money Mixtape! 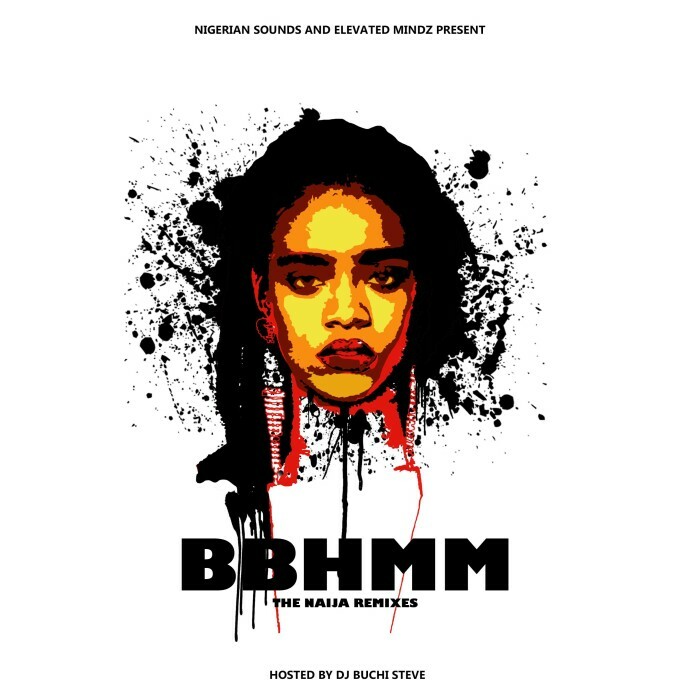 A one stop compilation of your favorite remixes of Rihanna’s BBHMM!!! 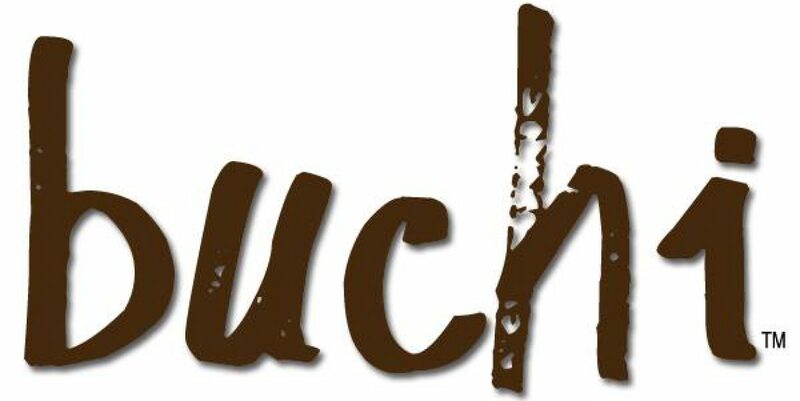 Featuring Rihanna, LK Kuddy, Sarz, Tiwa Savage, Reekado Bankz and many more! Previous PostBeats Better Have My Money – Nigerian Producers Need It.Next PostKIDNEY DISEASE – Causes, Signs and Symptoms, Prevention and Treatment.